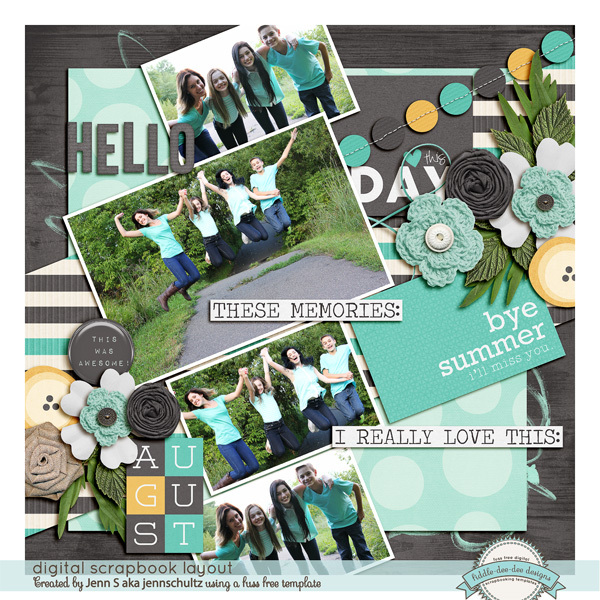 It's time for the first day of school! 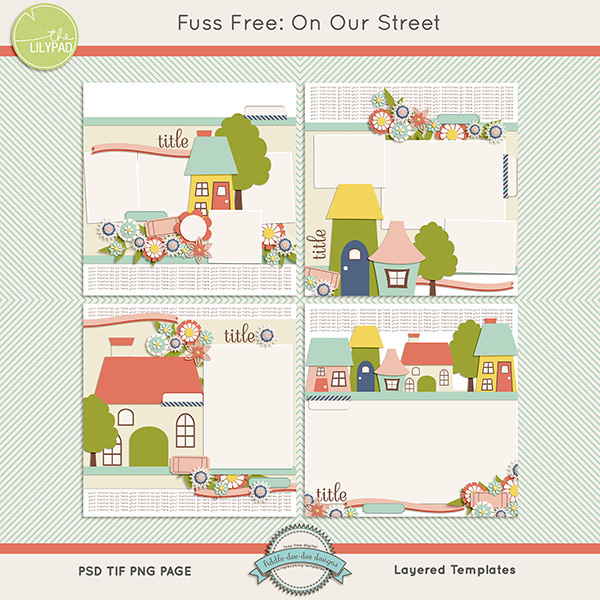 From shopping for supplies and clothes to the actual first day of school or school portraits, Fuss Free: First Day is the template set that can help you perfectly document all your first day memories! 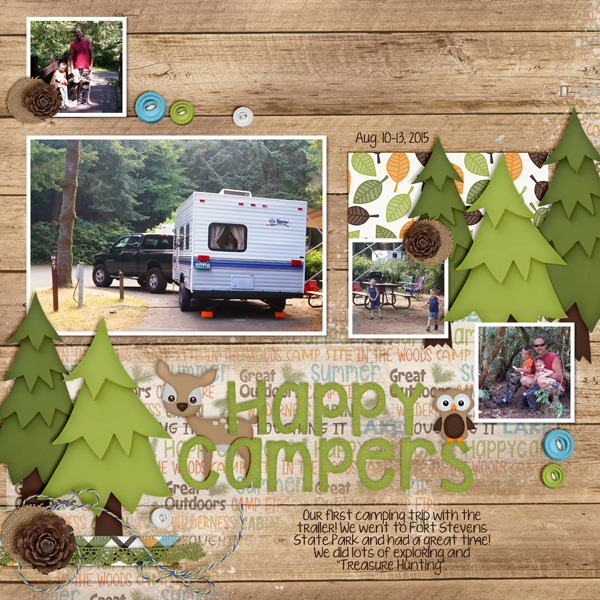 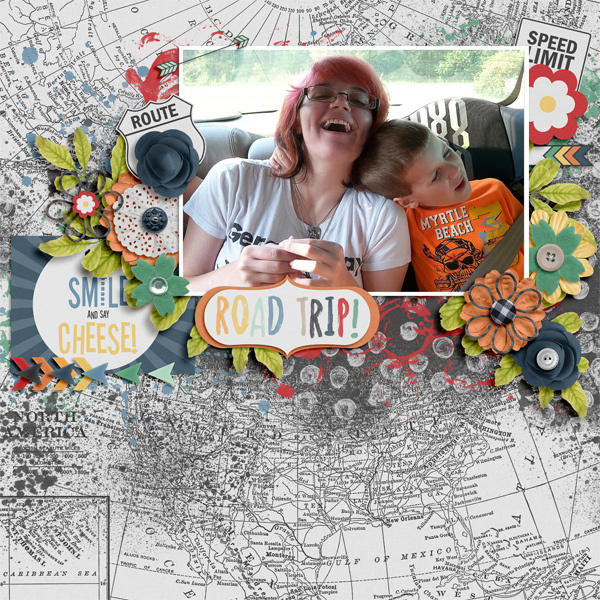 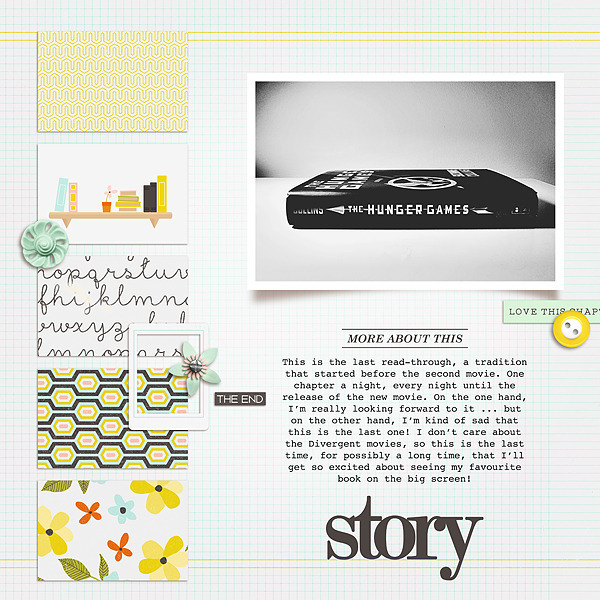 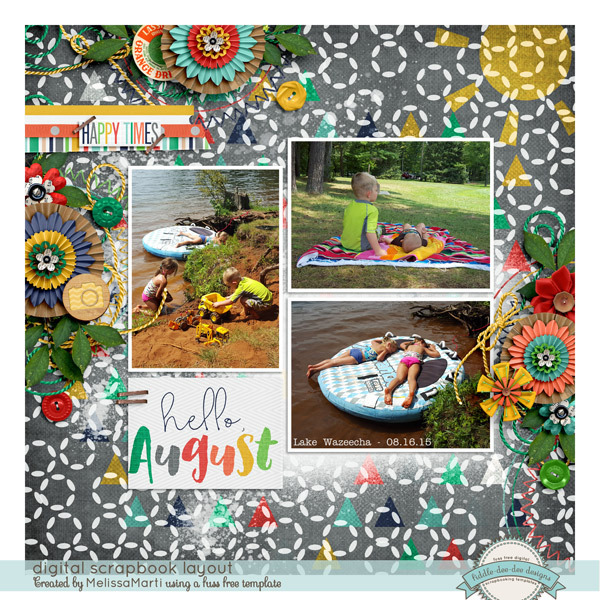 I'm enjoying being a guest designer over at The Lilypad for the month of August. 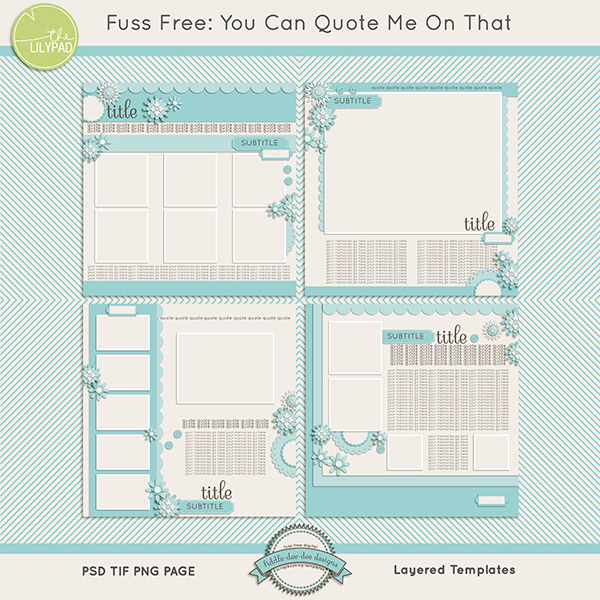 This week I have Fuss Free: In Action for you. 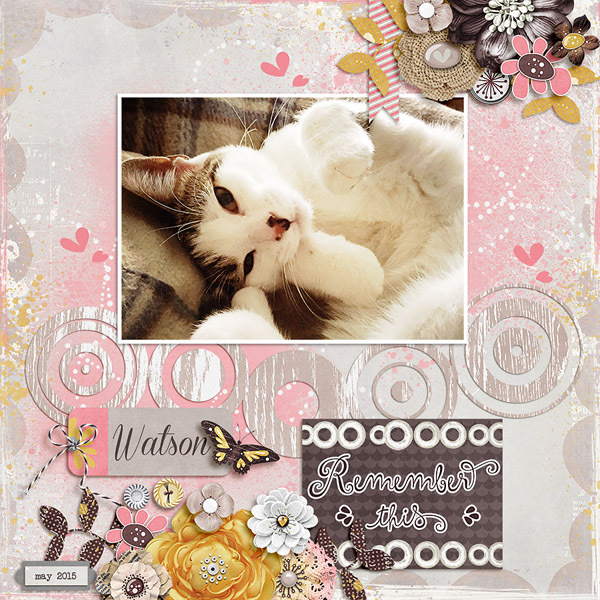 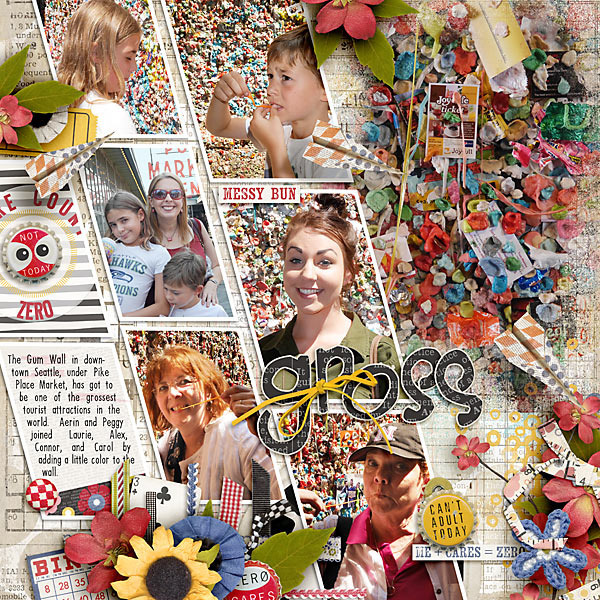 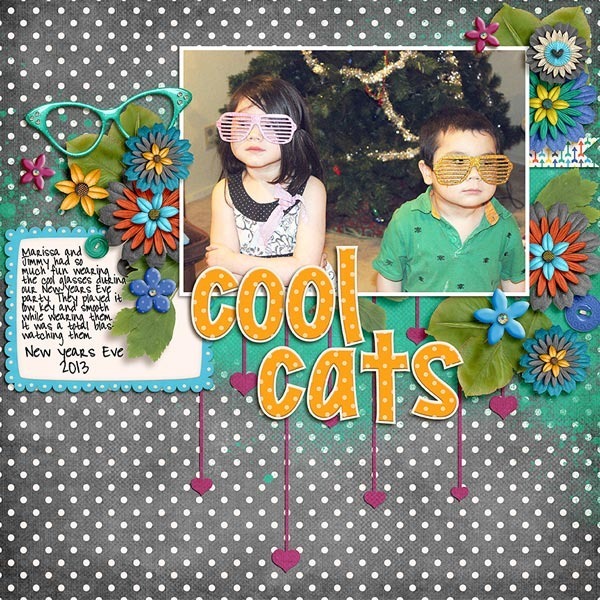 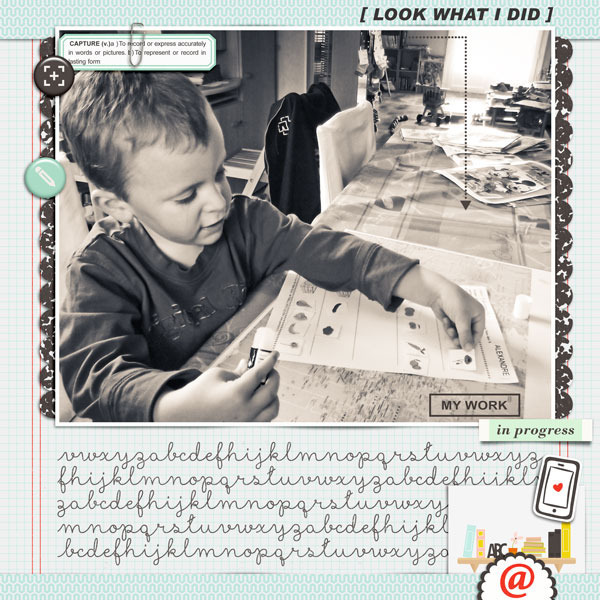 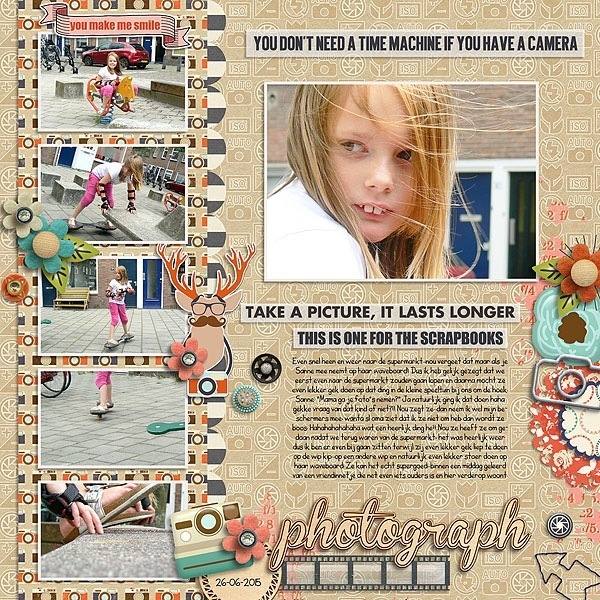 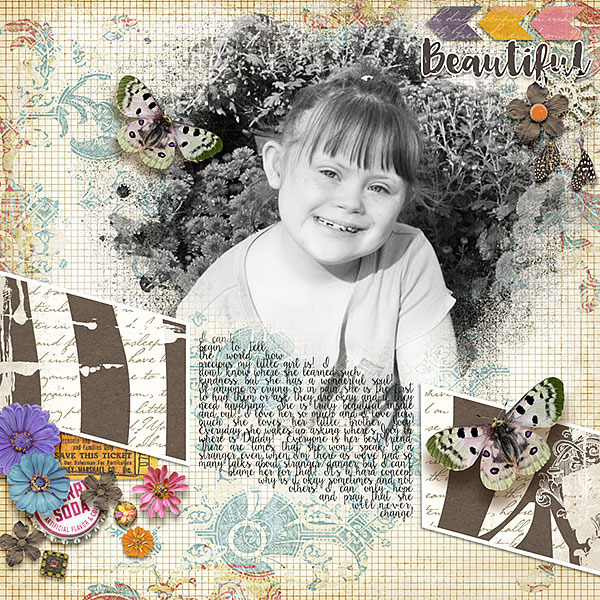 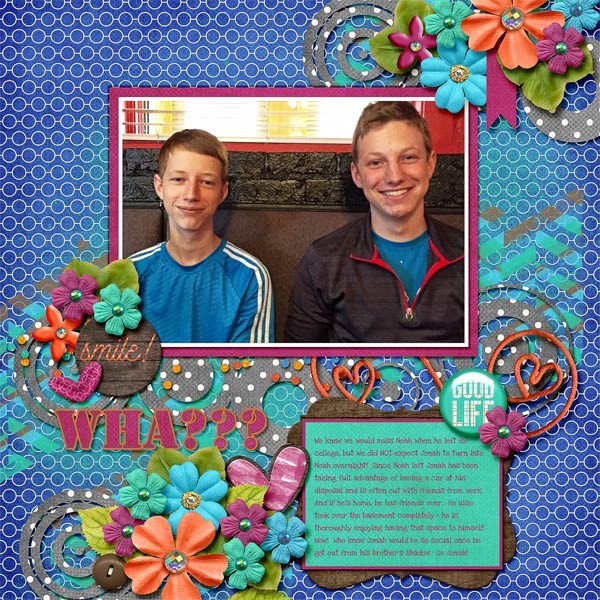 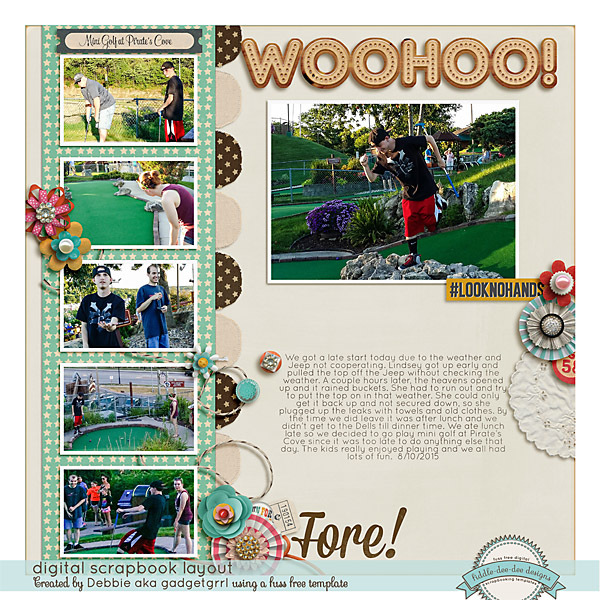 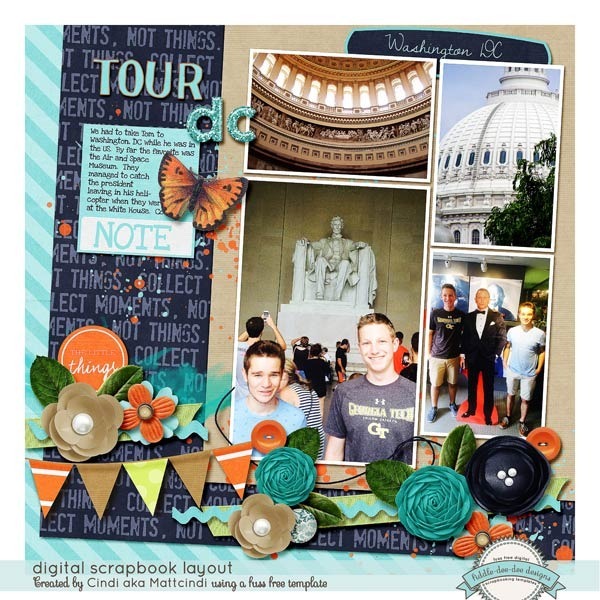 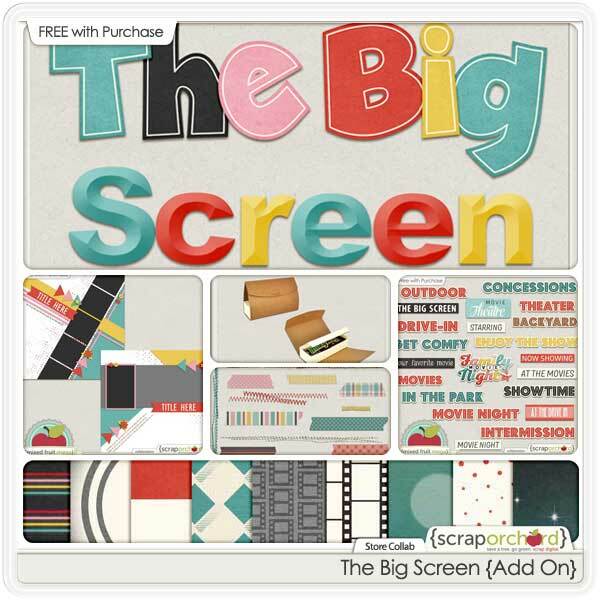 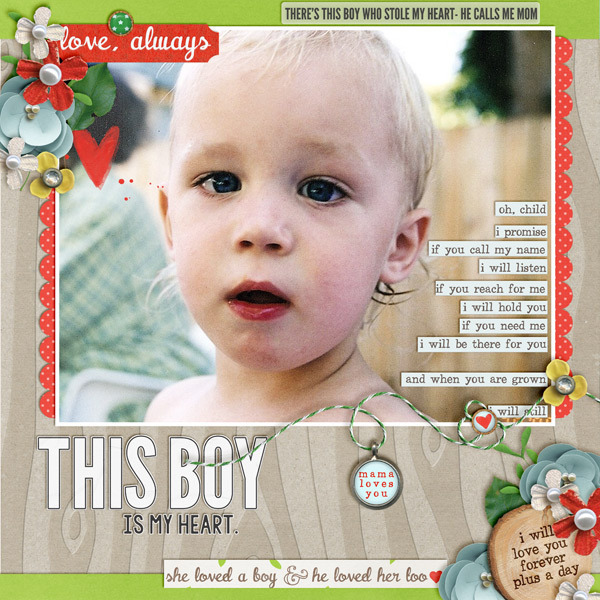 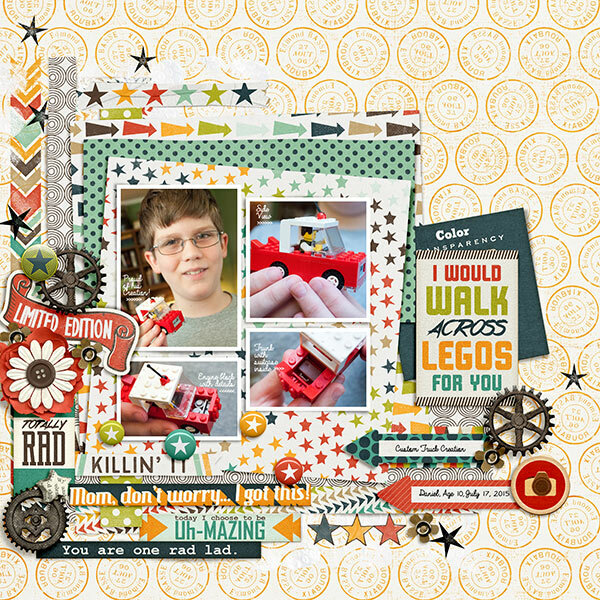 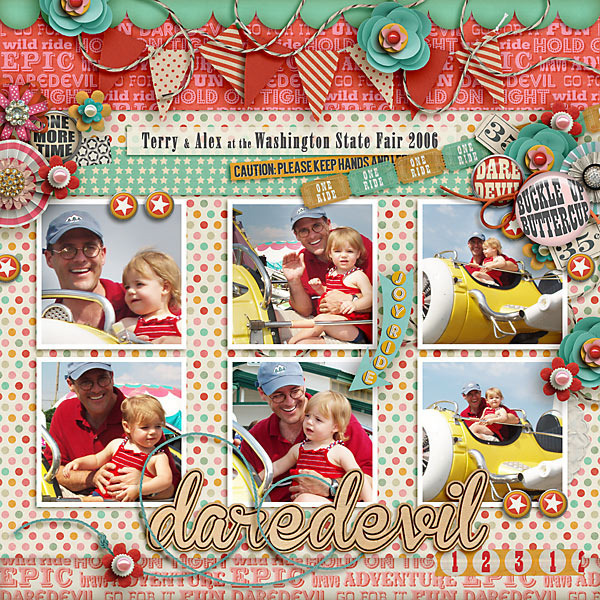 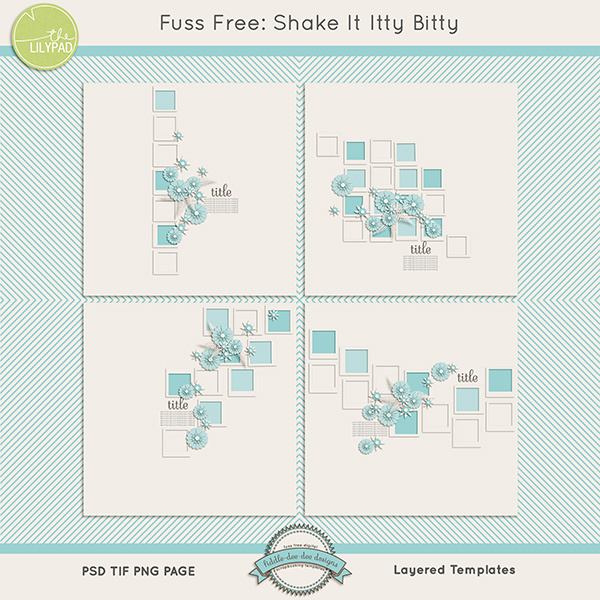 This is a set of templates with a focus on angled photos to bring movement and action to your scrapbook layouts. 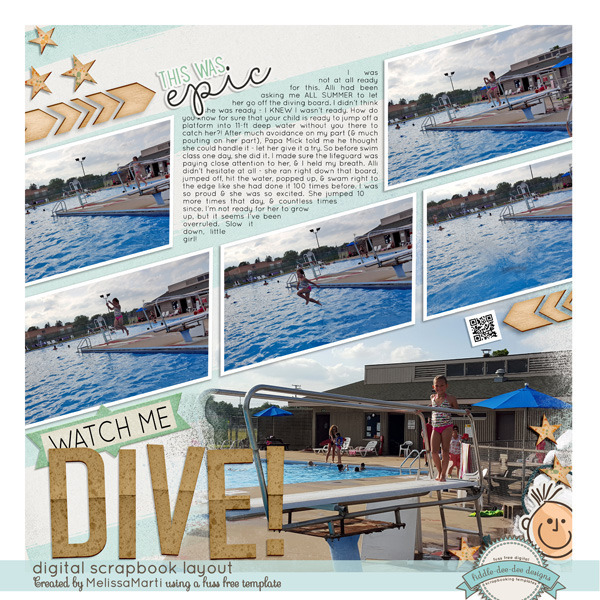 Whether you're scrapping photos of action shots or simple changes in your life, these templates will definitely give your layouts a dynamic feel! 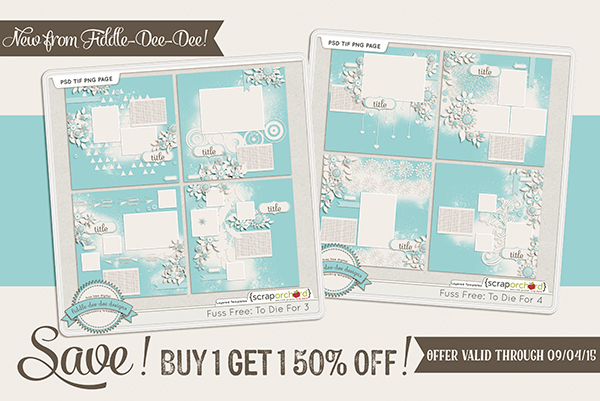 This new set is 30% off during the Quarterly Sale August 21-24. 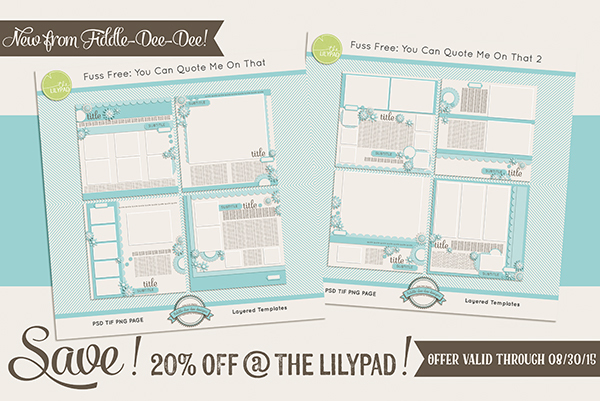 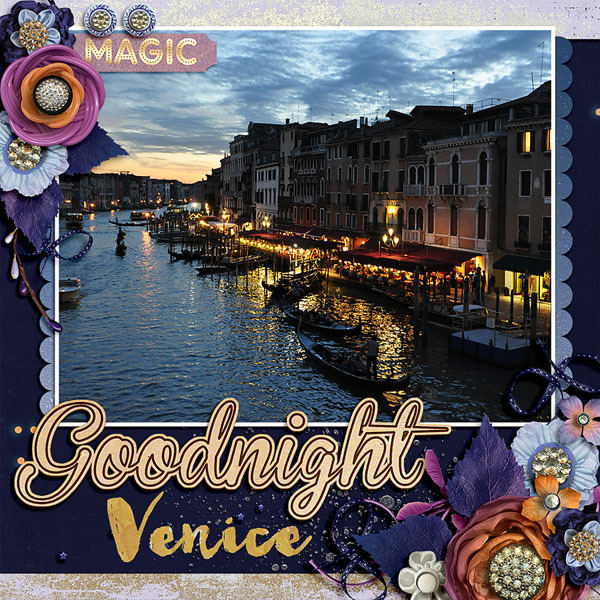 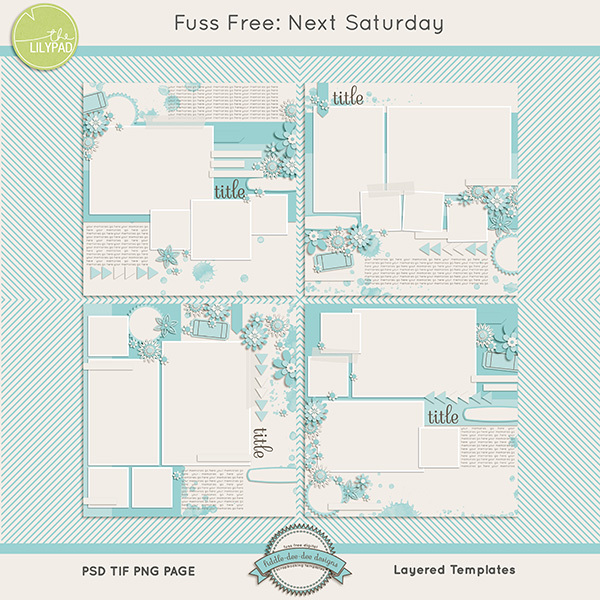 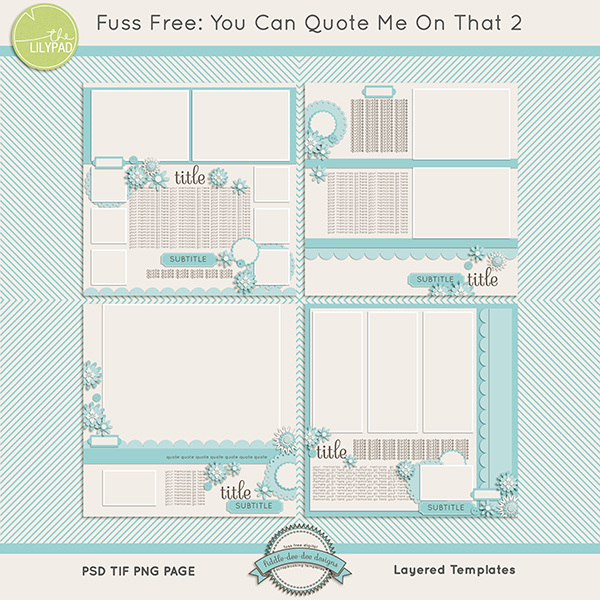 My other template sets in my guest store at The Lilypad are 30% off as well during the Quarterly Sale, so if you haven't already grabbed these, make sure you do so before the sale ends on the 24th! 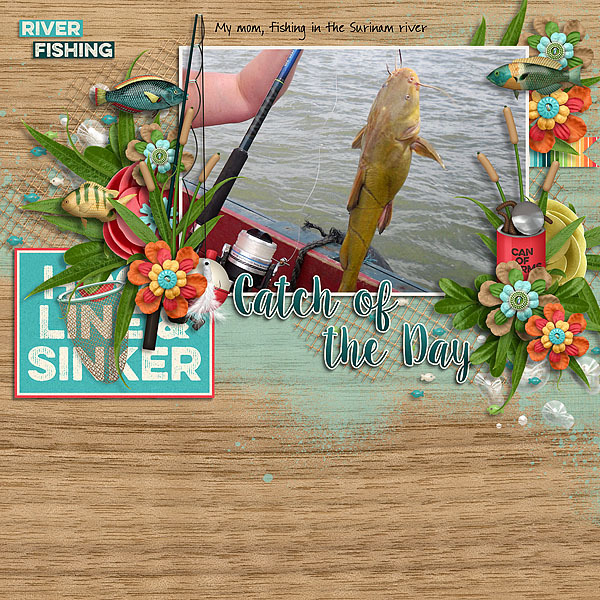 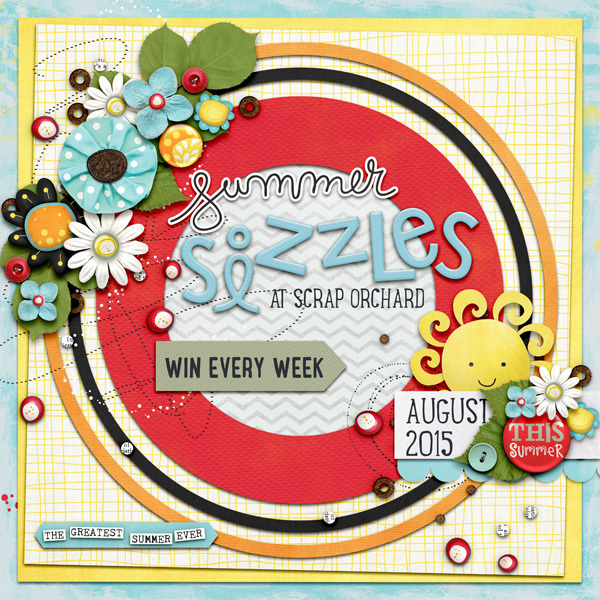 Join us during the month of August for our Summer Sizzles Challenges! 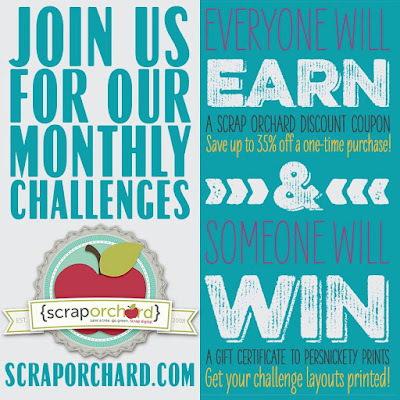 Click on the image to get all the information about this fun and rewarding set of challenges. 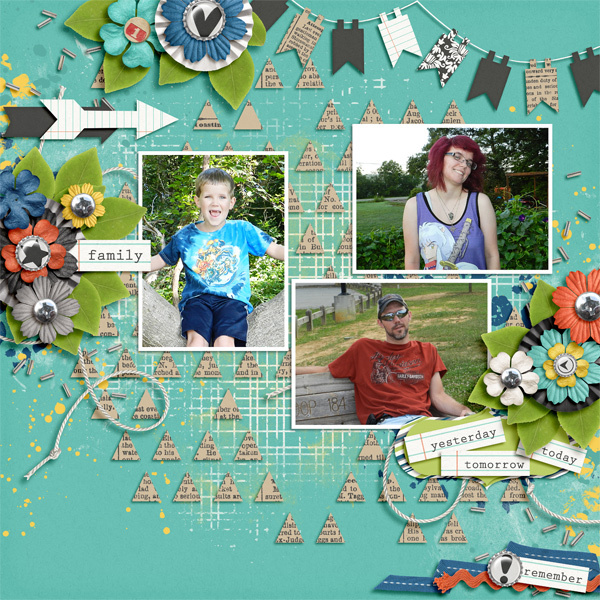 There are ten days left for you to join in!